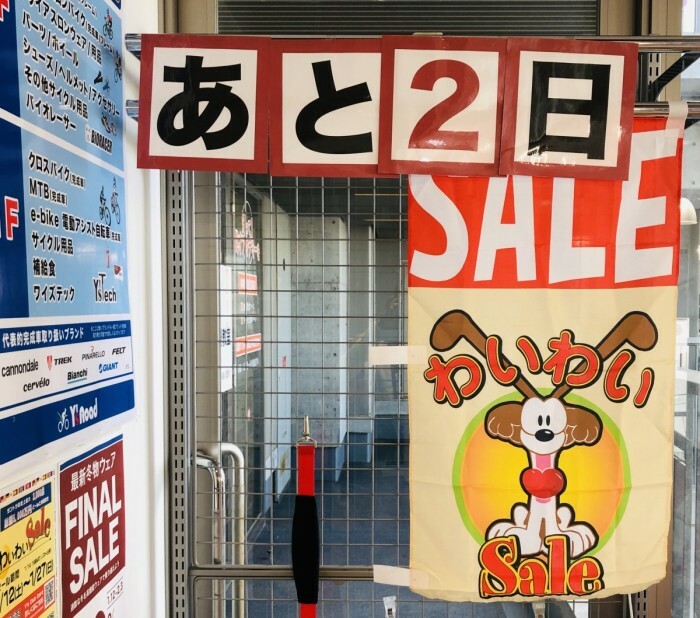 Chigasaki Style: Wai Wai Sale! 2 Days left! Hurry! Hurry! Our Wai Wai Sale is ending on Sunday, the 27th. 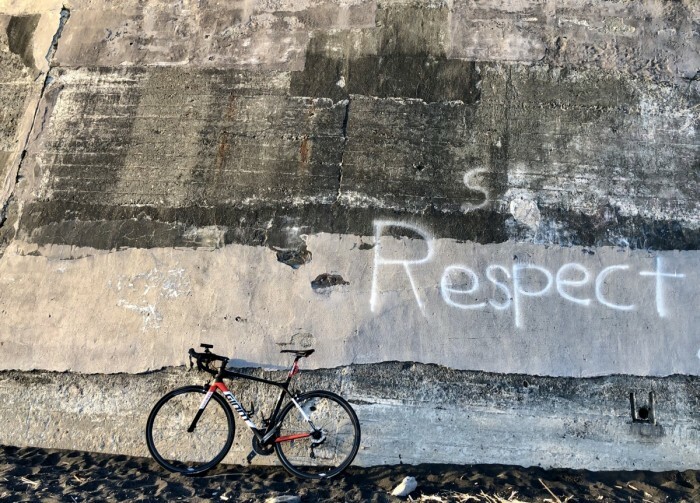 There are 2 days left to get some nice deals on bicycles and all your bicycling needs. Some prices will go up, after the Sale is over, and there is a 5% discount until the sale ends, so there is plenty of savings to be had, but better hurry the sale ends tomorrow!! 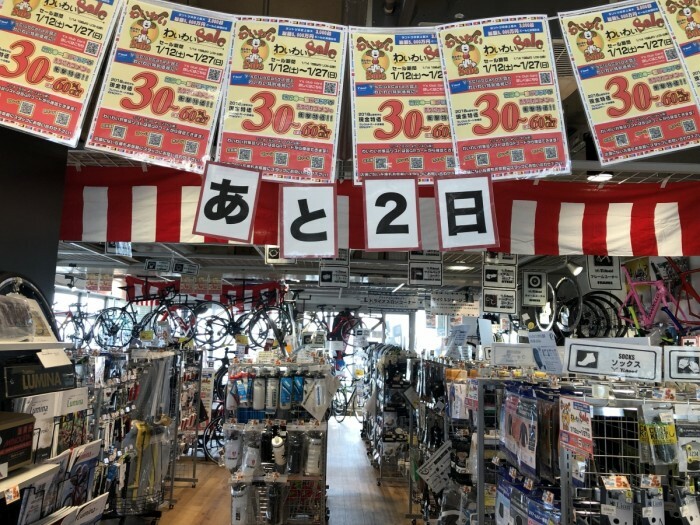 Please come to Y’s Road Chigasaki and check out the final days of the Wai Wai Sale, along with our many road bicycles, frame sets and components.